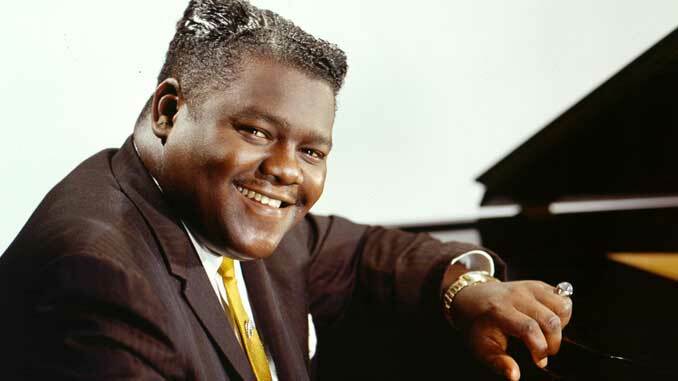 The name Fats Domino is forever etched in the history of American popular music. His unmistakable piano playing, and distinctive voice set the world on fire as the sounds of boogie woogie and R&B would merge into what would become known the world over as rock-n-roll. His hits, written with his partner Dave Bartholomew would include, “The Fat Man” (1949), later earning national and international fame with tracks like “Ain’t That a Shame” (1955) “Blueberry Hill” (1956) Whole Lotta Loving” (1958), “I’m Ready” (1959) and “I Want to Walk You Home” (1959) and the iconic “Walking to New Orleans” (1960). In his prime recording years, he sold 65 million singles placing him second behind Elvis Presley. He has been inducted in the Rock-n-Roll Hall of Fame, and has received a National Medal of Arts from President Bill Clinton in 1998. He is a musical legend with a body of work that continues to influence generations of artist across the globe. He recently passed away peacefully at the age of 89. He is gone but not forgotten as his legend lives on. His home going was a send- off that is truly in the spirit of New Orleans. Where there were countless second-lines and musical celebrations, culminating with a procession of thousands heading from Vaughn’s Lounge, located in the Bywater across the St. Claude Bridge to Fats longtime home on Caffin Ave. in the Lower Ninth Ward. 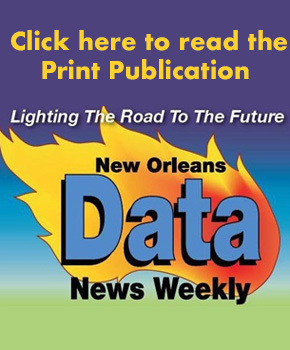 Data News Weekly had the chance to speak to some of those who knew the man behind the music and his impact not only on the world but those who knew him intimately. Charles Brimmer is the son-in-law of Fats Domino and is married to his daughter Andrea and after having a recording career and business career lives in the Lower Ninth Ward. When asked of the person behind the music he refers to his father-in-law as “Antoine” that’s what who he was offstage; something that was a far cry from the man that rocked stages across the globe for many decades, “He was a very quiet shy person off stage and a humble guy, we never spoke about music. 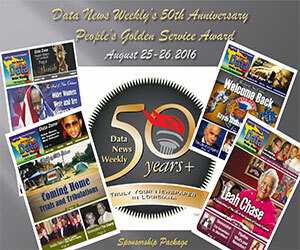 For more from the Fats Domino Second Line turn to page 6.